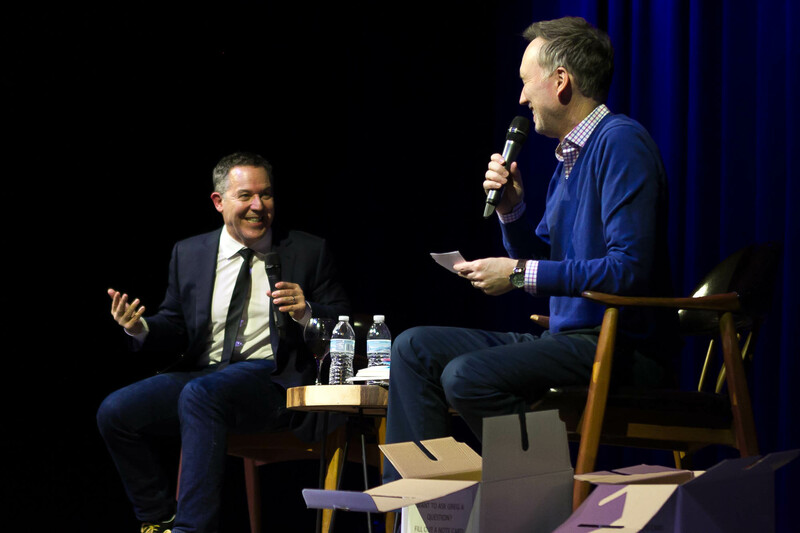 We’ve just added 5 NEW DATES to The Gutfeld Monologues Live Tour for 2019. Tickets to the Tampa & West Palm Beach show are on sale now. Check back later this week for Pre-Sale Codes, Ticket On-Sale Dates and more information.